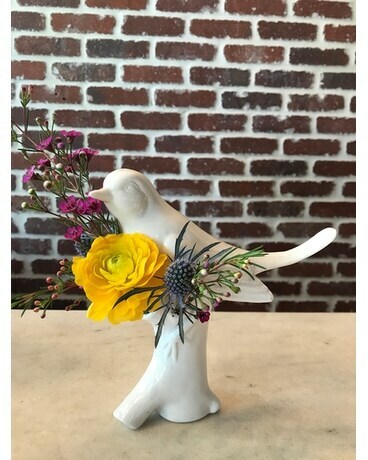 Blue Birds Fly $25 limited Time summer special. Hurry they're flying fast! !